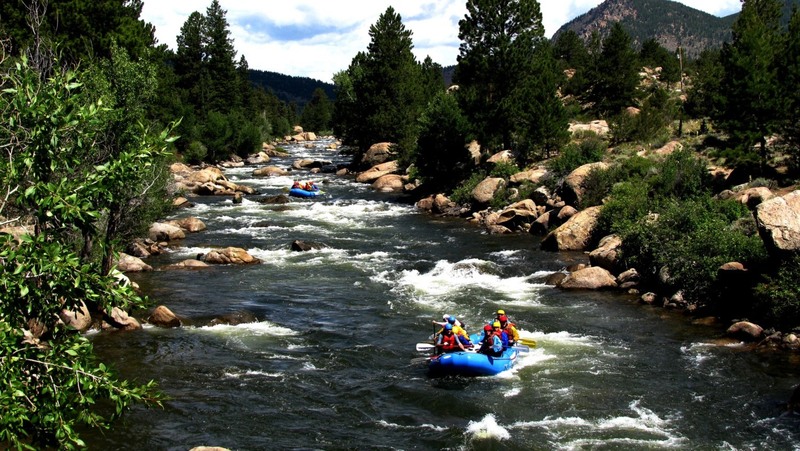 The folks at Breckenridge Real Estate are experts on the area and have a lot of insight on the real estate market and those happenings around town that impact the market. They also provided us with no sales pressure service in the friendliest of atmospheres. We’ll be using these folks for all of our future Breck real estate transactions! 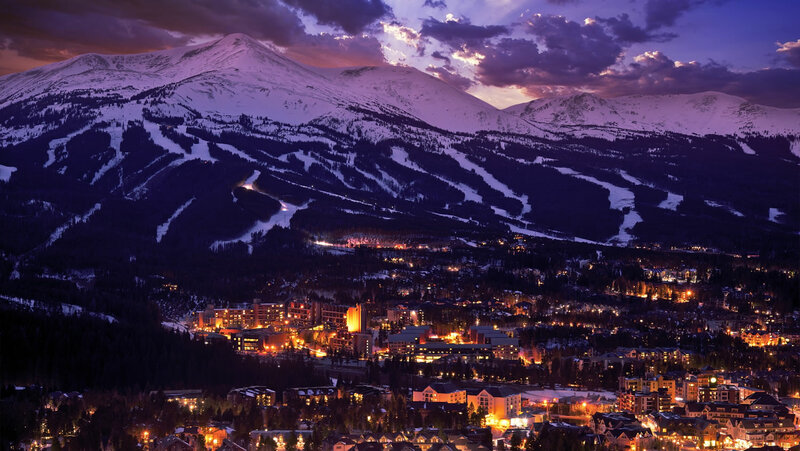 Breckenridge Real Estate Group is a select group of long time Summit County Brokers who have teamed up to provide buyers and sellers with the highest level of service. 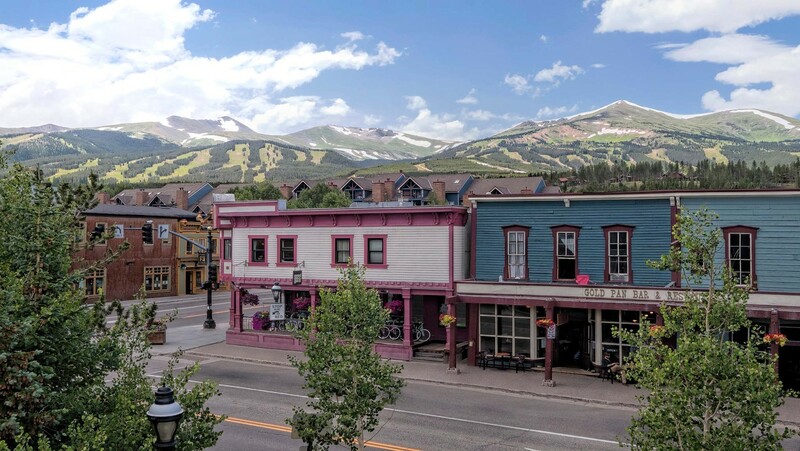 We all have experience working out of larger firms and have chosen to work in this unique office, located in downtown Breckenridge, Colorado, allowing us to put the customer first! Our group has been offering highly respected professional services in the Summit and Park County communities for a combined 100 plus years. 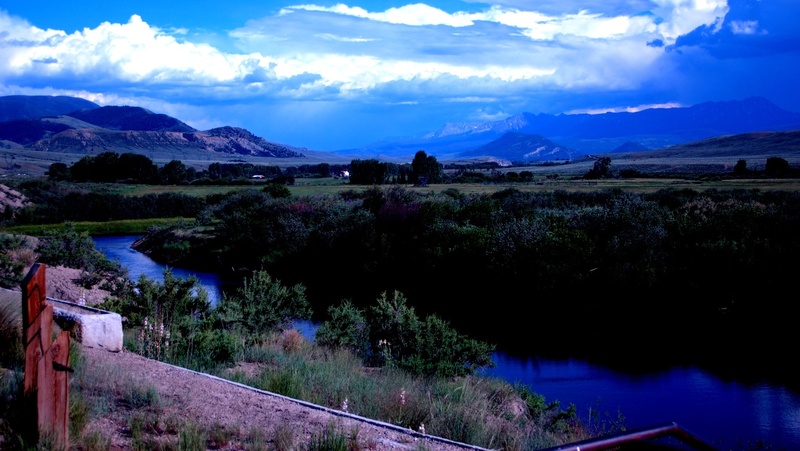 And, since we’ve made our homes in Summit County and brought up our families here, we are intimately familiar with this beautiful area, along with its scenery, culture, ski resorts – and of course its real estate market. 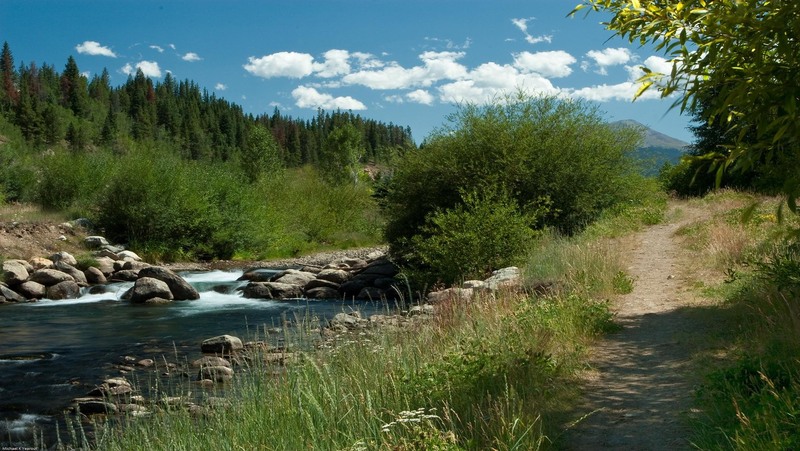 Whether you are looking to sell or find that dream home, a perfect family ski retreat, an investment property, or perhaps some vacant land to develop your own vision, we are here to ensure you have the best possible experience.